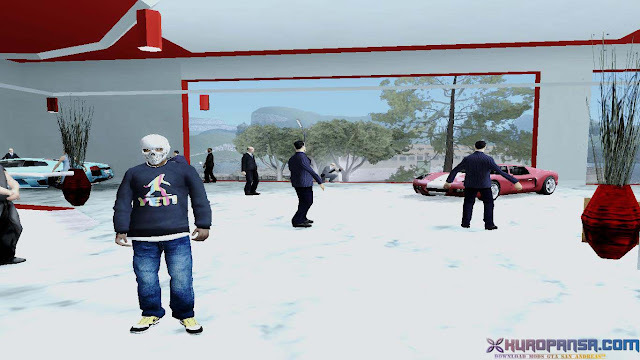 Mods The Revival of Otto's Autos in San Fierro. 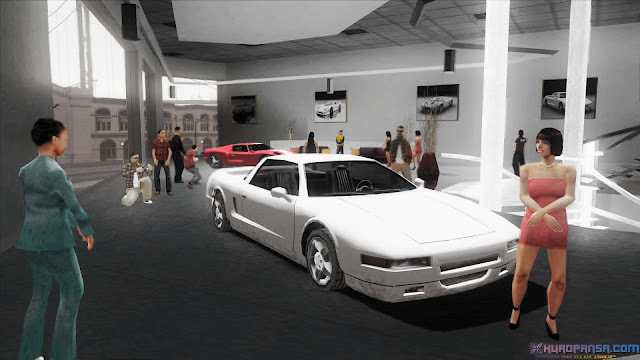 Show your sport cars, and people will give you applause, Adds people who came to the exhibition of sports cars. 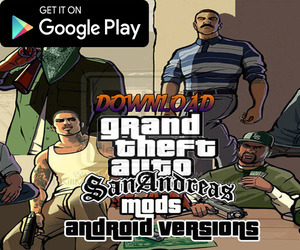 0 Response to "Ped in Ottos Autos GTA San Andreas"